I’m sure most people will be familiar with Plato at some point in their lives but for the benefit of those who don’t I will explain briefly. Plato was a philosopher and mathematician in classical Greece and is widely renowned as one of the founding fathers of modern philosophy. It’s fair to say I’m definitely late to the pinterest party. 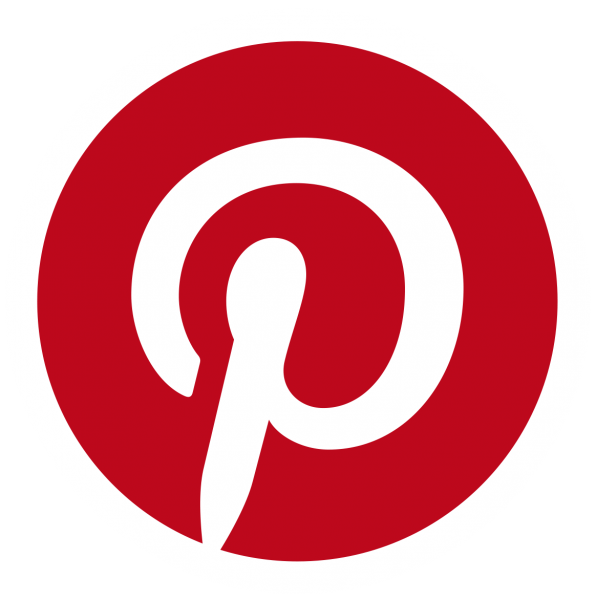 I have been aware of pinterest for a number of years since it grew in popularity but I never really had much of a reason to look into it until recently. I saw an article (I think it was on LinkedIn but I didn’t think to record it at the time) about social marketing and it mentioned all the usual ones such as twitter but it went on to mention Pinterest and how it can be used to share articles of interest in addition to just media. 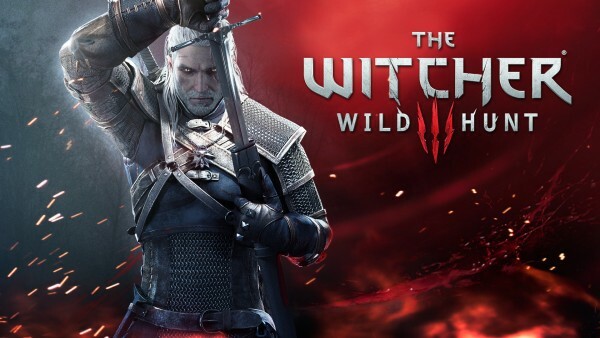 It has taken me an undocumented amount of hours (don’t have the steam version so I’m not sure exactly how many) over a seven week period but I have finally completed The Witcher 3! Towards the end of the story I ignored the side-quests as I was drawn into the story. 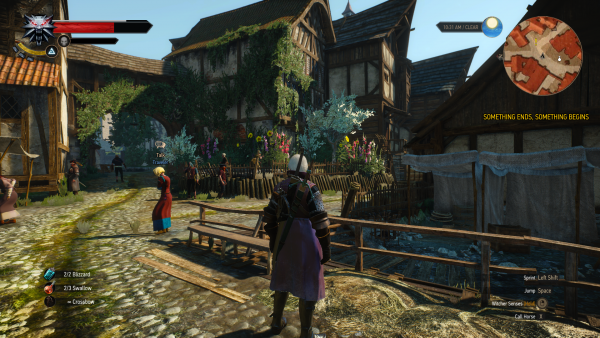 Needless to say I wanted to find how the Witcher 3 closes the final chapters in Geralt’s story. Life isn’t always easy, but is always worth living. Unfortunately life has been keeping me too busy again to find time to dedicate to doing more work on the website. The ironic thing is my work life has been more focused on web development for the last couple of months than it has been for a while. Currently I’m working on three different sites (with a fourth that needs starting soon) in addition to my usual support work. New Project in the works after a long hiatus! I have finally found some time and motivation to get stuck into blender again after taking a break from it for a while (mainly from having to be an adult). It feels really good to get the imagination going once again as unfortunately I find it gets stunted whilst I’m at work, mainly from having to work through problems logically. I will start updating my projects page again soon with screenshots etc to do with it. Or more accurately I haven’t since the days of playing Diablo 2 as a kid, though that was a long time ago (physically, not necessarily mentally!). 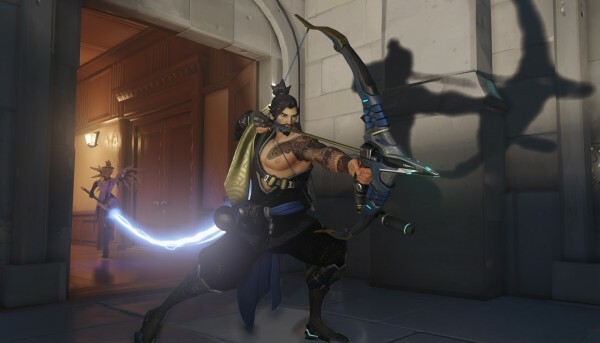 For those of you who haven’t heard about Overwatch it is the latest game Blizzard have been developing and is currently entering the beta stage of development. As a quick overview it is going to be a team based FPS similar in style to the infamous hat simulator that is Team Fortress 2. They are pretty, functional and I think generally speaking make a site more interesting when used sparingly. I however at this point of time am finding it a real pain in the backside! Whilst working on a new design for this site I quite like the idea of having several thumbnails stack up against one another and to display the relating post title when hovered over. I also want to make the site work responsively so I can provide a consistently clean user experience throughout the site. 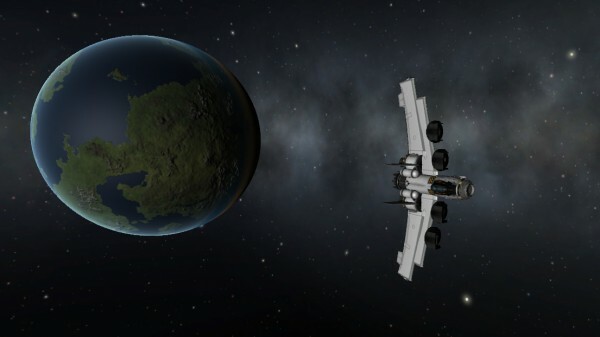 Just reached 100 hours in my adventures in Kerbal Space Program! I have just noticed I haven’t written a post since 0.25 was released a couple of weeks ago so this is long overdue. There are quite a few big changes with 0.25 with the inclusion of the new career mode. The downside to having to watch my budget is trying to make my rockets economical as there have been a couple of occasions where my main rocket/ lander combo costs more than the money I make on the mission. Since my last post on my Kerbal adventures I have started to climb the very steep learning curve that resembles space travel. I eventually managed to design a rocket that was capable of getting into orbit only to run out fuel. At this point I thought trying to perform a spacewalk and attempting to push my little space craft back within the atmosphere but all I managed to achieve was to run out of fuel and have my astronaut and ship floating seperately around kerbal indefinitely.